As Ultron’s onslaught continues across the planet, Black Widow pays a high price in San Francisco and Captain Marvel joins Captain Britain in a fight to save London! The Fantastic Four return from a jaunt across time and space in a futile bid to save their homeworld! Otto Octavius, the Superior Spider-Man, believes it will be simple to vanquish an A.I. threat?but his vanity will prove his undoing! 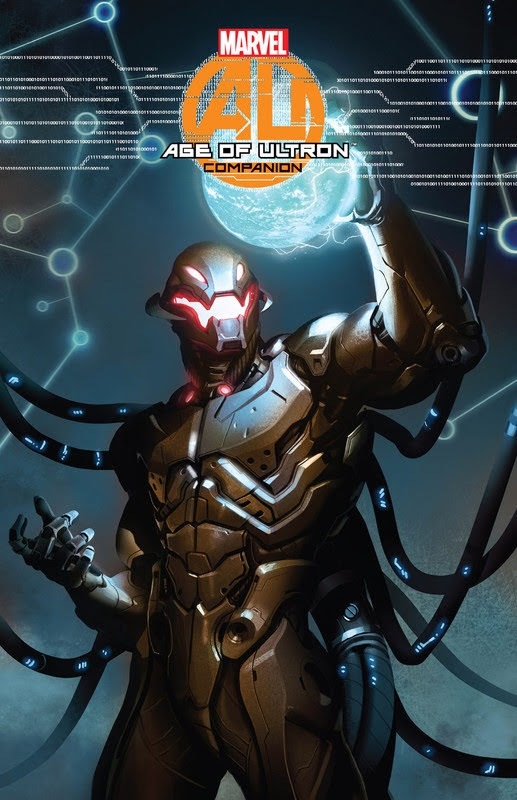 And in Los Angeles, Ultron’s ’son‘ – the android Runaway Victor Mancha – battles to prove he’s nothing like his ‚father.‘ Ultron’s attack also batters the Fearless Defenders, Uncanny Avengers, Wolverine and more. And in the aftermath, witness a dramatic change for founding Avenger Hank Pym!